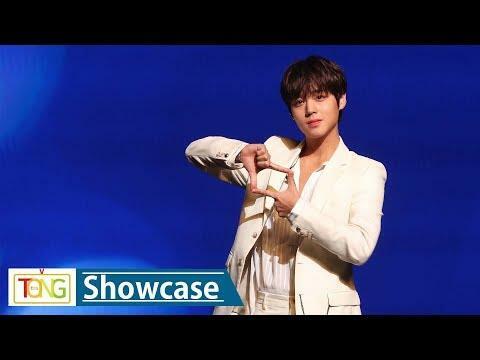 SEOUL, March 13 (Yonhap) -- K-pop agency Cube Entertainment has unveiled a new project unit with Wooseok of boy band Pentagon and Lai Kuan Lin from the now-disbanded group Wanna One. 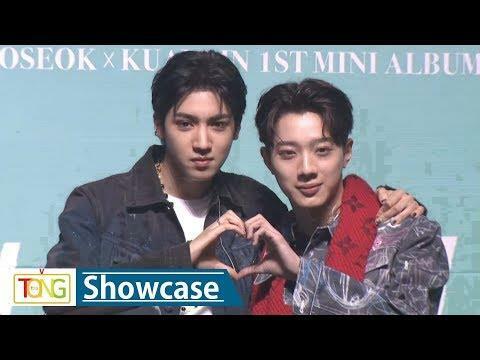 This video shows the duo Wooseok X Laikuanlin posing for photographers during a media showcase for their debut EP "9801" at Yes24 Live Hall in Seoul on March 11. 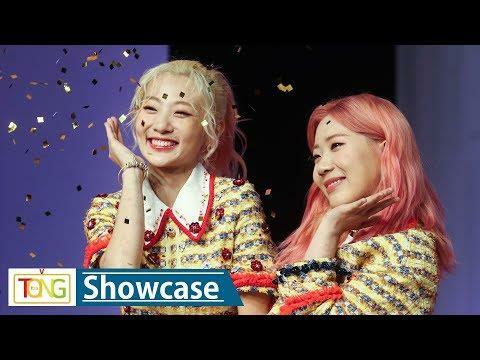 The album has five songs, including its main track "I'm a Star," "Hypey (Feat. Jackson Wang)," "Always Difficult Always Beautiful" and "Good Feeling." It was released at 6 p.m. that day.